Alta Vista, the search site which once rivalled Google and Yahoo, is to be closed today after a lengthy decline. Yahoo, the site’s current owner announced the site’s closure in a post on its blog, which included a list of other products it intends to put an end to. 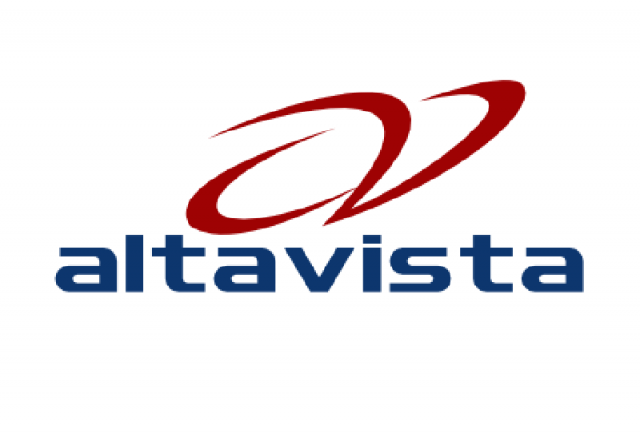 Alta Vista proved massively popular in the early 2000s as it was among the first sites of its kind to catalogue large amounts of the web’s content. At the time of its launch in 1995, search engines commonly struggled to keep up with the Internet’s rapid growth. Alta Vista, however, indexed 20 million pages – a far greater number than its rivals. It developed a ‘crawler’ system that found the websites and logged their content– it then used behind-the-scenes machines to return the results to the user promptly. Yahoo bought the firm, along with its technology, from ad company Overture in 2003. Two years previously, however, Google had overtaken Alta Vista in the search engine popularity table. The closure of a site which was once played such a significant role in the lives of internet users shows just how one-sided the race has become. Google has a search engine market share of almost 90%, while Bing follows in second place with a share of only 6%. It is for this reason that marketers pay such close attention to the SEO-related advice of Matt Cutts, head of webspam at Google.